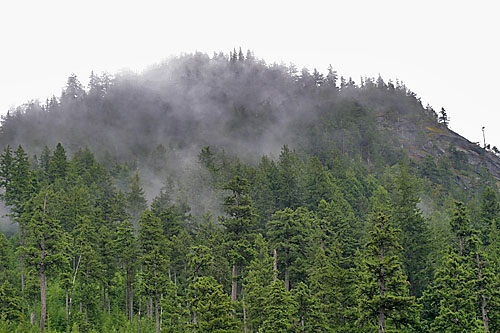 The magnificent cedars of British Columbia’s temperate coastal rainforest stand for countless seasons even though the winds and rains batter them. The cedars dance in the face of their environment’s stresses. As a storm worsens, their dancing becomes more energetic. Branches toss. Crowns wave. Even their trunks flex and sway. Their flexibility is their resilience. They bend before the forces that push on them but do not often break. They feel the stress of the storm but push back against it. They are adaptive and flexible, not stubborn and resistive. People also face the storms and need to be resilient in the face of them, resilient rather than rigid. Resilience is that characteristic which allows us to push back against our stresses and resist the influences of trauma. Resilience allows us to endure the worst times and still be us, even a new and better us. Perhaps you would like to learn the cedar dance?